As blockchain moves away from the ICO fervor, projects are starting to bring their ideas to fruition. Industry leaders, blockchain experts and investors gathered at Blockchain Seattle 2018 to discuss and discover the next stage of development for decentralized solutions. Blockchain Seattle is aimed to educate, connect, and showcase the best of the Pacific NW region’s blockchain community. During the two-day event, which took place Sept. 10-11, several hundred innovators, investors and enthusiasts crowded the halls of the Hyatt Regency in Bellevue, Wash., to collaborate on the future of the burgeoning blockchain industry. Blockchain Seattle 2018 hosted over 100 speakers from a vast expanse of industry backgrounds to share ideas and advice on how to navigate a shifting landscape for distributed ledger technology (DLT). Jennifer O’Rourke, Co-Founder and President at Attest Inc. Panels ranging from “ICOs and the Current State of Regulation” to “IoT and Blockchain” showcased ideas that were theory only a few years ago–indicating an acceleration in project development that’s seemingly still on the rise. For those building their own blockchain businesses, the “Post Token Sale Operational Scaling” panel featuring Arry Yu, COO at Storm, shed light on the inner-workings of a budding blockchain startup propelled into the mainstream. 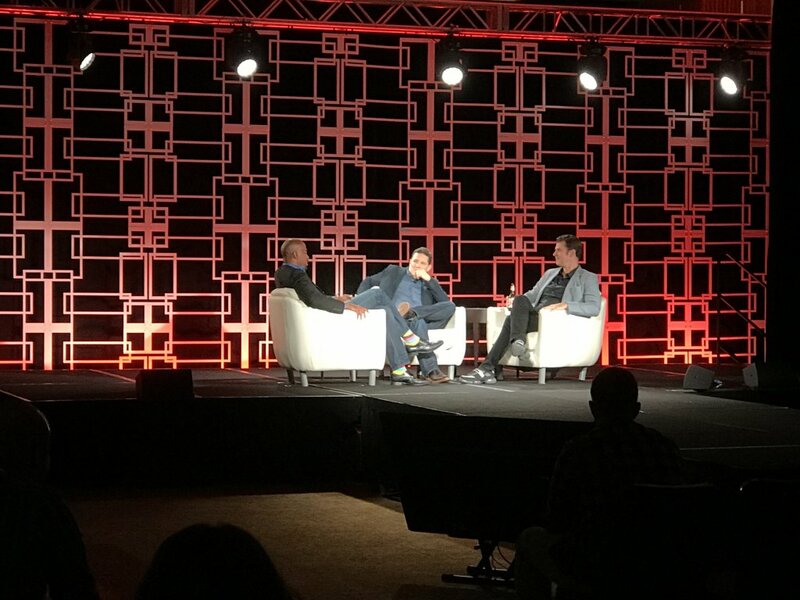 Joe Roets, CEO of Dragonchain, meanwhile, debuted a new social media product during the “Reimagine Community” panel that aims to solve the inefficiencies and bad actors plaguing popular social media giants today. During the “Blockchain for Decentralized and Sustainable Journalism” panel, Toby Fox, Technologist-in-Residence at Civil, explained how immutable DLT enables global freedom of speech and information on the decentralized Civil Foundation platform. In addition to the many informative panels, several companies based in Seattle and abroad set up booths to display their decentralized solutions for multiple industries–including finance, freelancer marketplaces, social media and marketing. During the event, it quickly became evident that blockchain has moved past its early stages and into the hands of true innovators. Blockchain Seattle 2018 also directed attention to where it is most deserved: the applications of decentralized technologies. In the onset of 2019, Seattle’s premier blockchain community event fostered a discussion around innovation and collective growth that was reminiscent of the early stages of the internet. 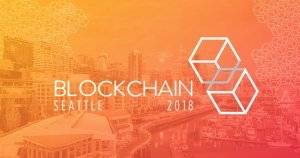 As a variety of emerging projects begin to find their way to market and impact the world over, it’s evident that Blockchain Seattle 2018 ushered in the next stage of development for decentralized solutions. If you’re interested in other cryptocurrency and blockchain news happening in the Pacific Northwest, please check out our Seattle blockchain news section of CryptoSlate.